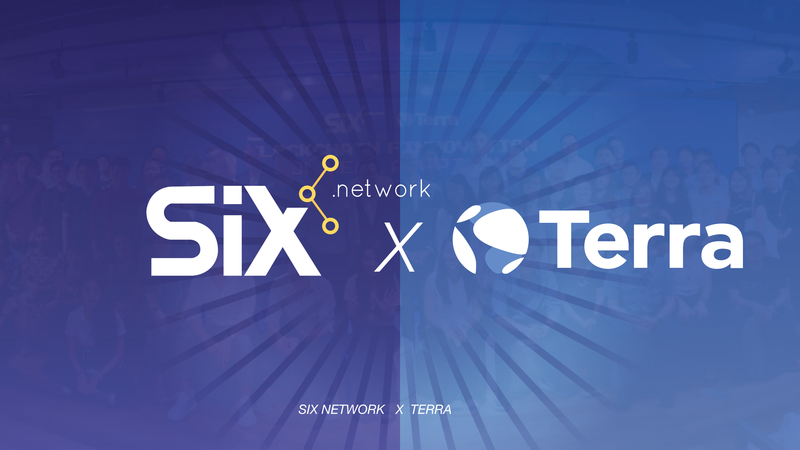 Bangkok — February 2019 — SIX Network and Terra are announcing today the expansion of a previous, collaborative partnership. 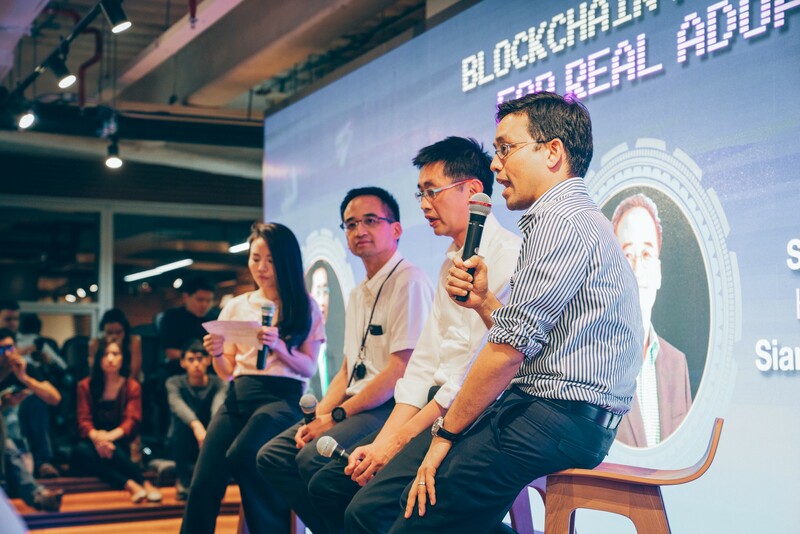 Together, the companies share a common goal to facilitate mass adoption of cryptocurrency in Asia by exploring partnerships with traditional financial institutions and finding ways to utilize blockchain technology to power mainstream financial services. 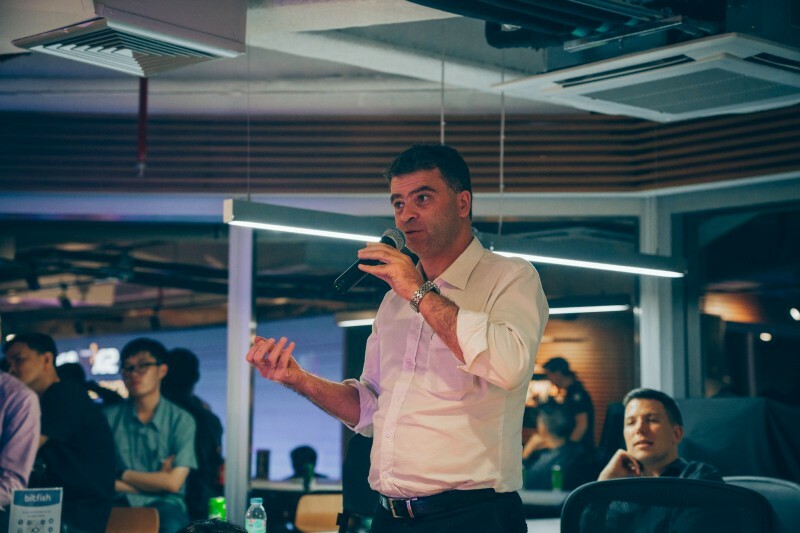 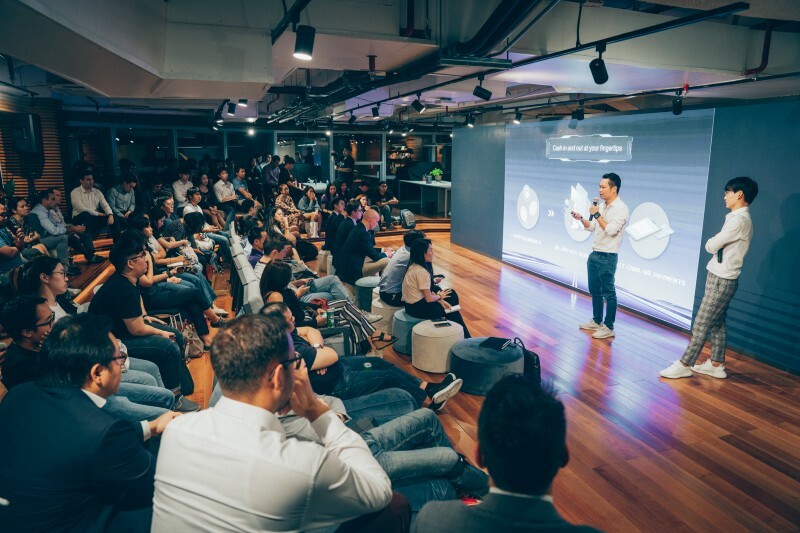 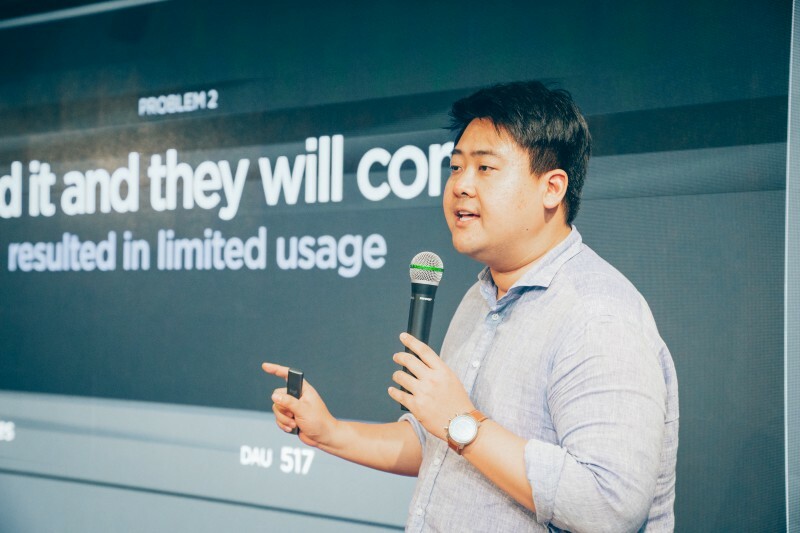 After successfully co-hosting an in-house tech meet-up on the 12th February at Bitfish, Empire Tower in Thailand, both companies decided to manage another session in Korea around late March of 2019. 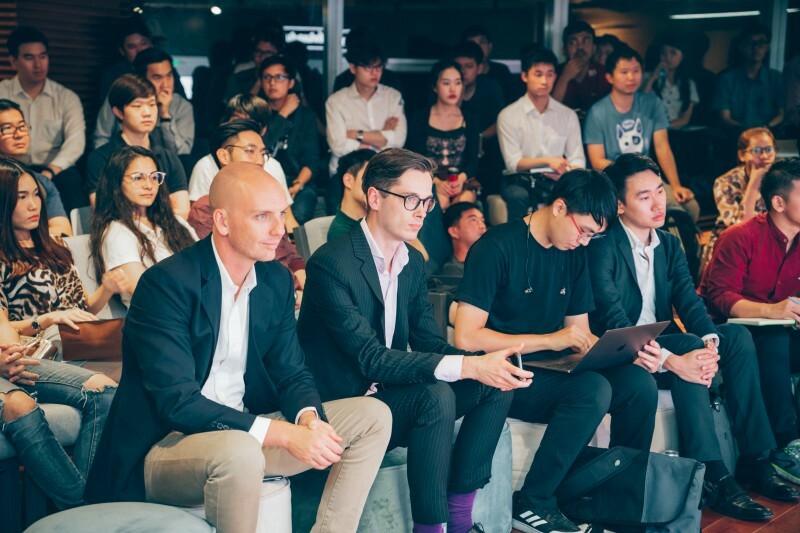 Stay tuned for further event details and relevant information on the designated Telegram community channels: SIX Network and Terra. 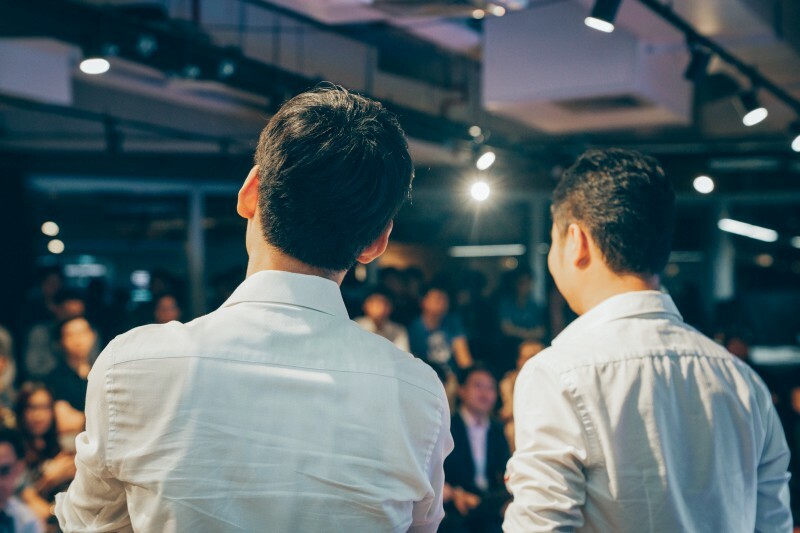 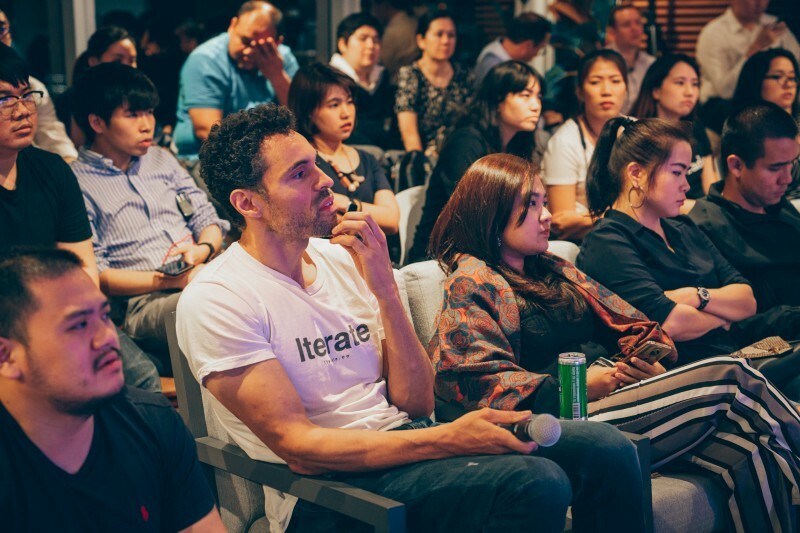 Some of the moment during the co-hosted meet-up at Bangkok, over 100 audiences came with enthusiasm and passion about technology.